We all want our children to succeed––and we understand the importance of supporting and guiding them as they prepare for successful lives after high school on the education and career pathway of their choice. 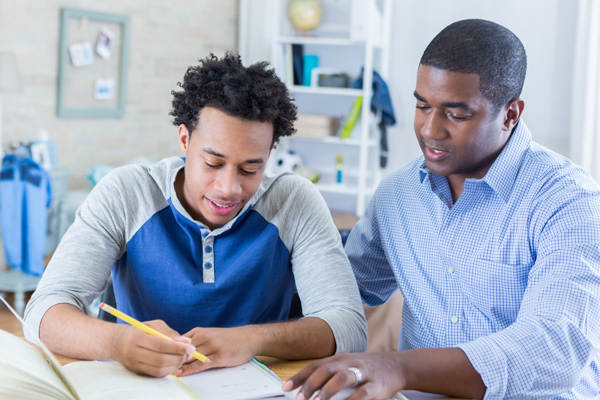 These resources will give parents a better understanding of what their kids are learning and how to connect classwork to education and career aspirations, as well as ways to get more involved. 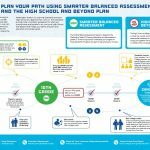 These easy-to-use fact sheets and flyers keep families informed about the value of rigorous learning standards and assessments, as well as resources to help students plan their path, education to career. Our fact sheets are primarily designed for families with middle or high school students, but we welcome families with younger students to learn more too! We celebrate diversity and seek to provide all families with access to information about their students’ education. 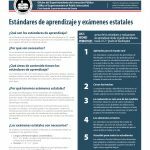 We partner with families to create fact sheets and videos in multiple languages. Contact us about other translations. 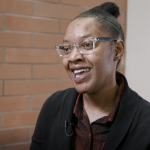 Check out this collection of videos that feature parent voices and other stories about how you can help support your student to get ready for education and training after high school. make up Washington’s learning standards, including math, English language arts, science, and world languages. happen in grades 3-8 & 10 for English and math, and 5, 8, & 11 for science. Results provide one measure of whether students are on track, or if they would benefit from extra help or advanced learning opportunities. 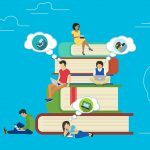 is a graduation requirement and is designed to help students plan an intentional path through high school. Talk with your student about their plan starting in middle school.